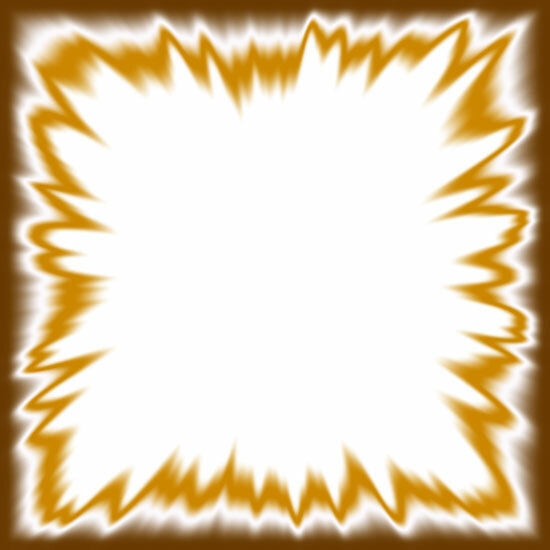 Print and website borders using the main colors of brown and white. Autumn leaves border with plenty of brown leaves. 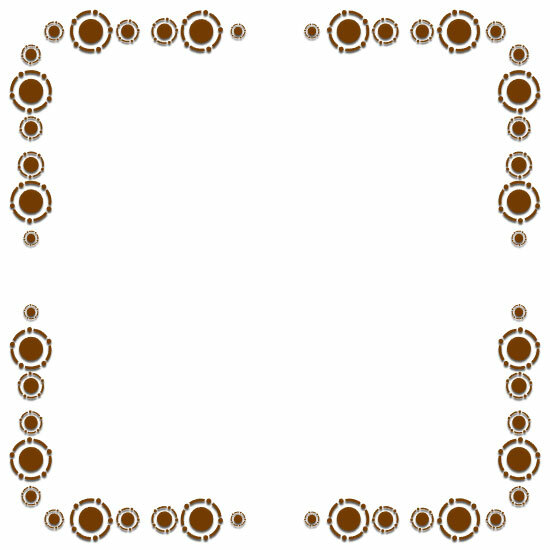 Brown circle design border frame. 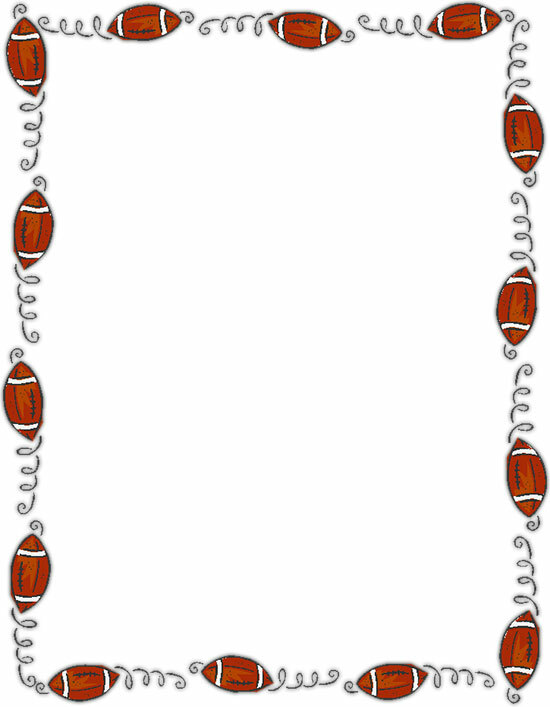 Football Border - 550 x 707 pixels. Below are website borders for web pages designed to tile in a browser. To view the borders full size and tiled, simply select the image of choice. 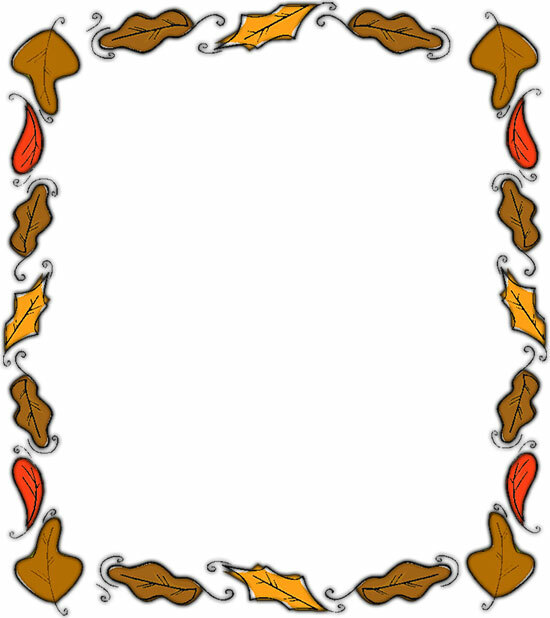 Border clipart brown and white in color - wallpaper borders, wall borders, page borders.